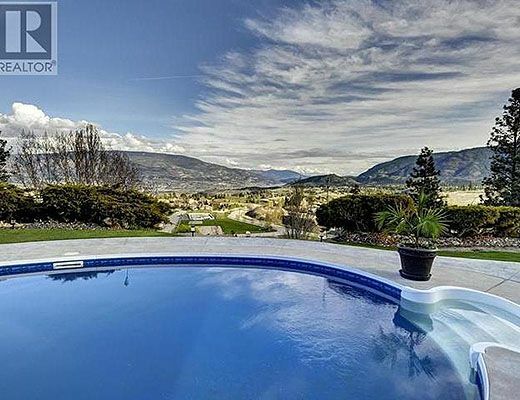 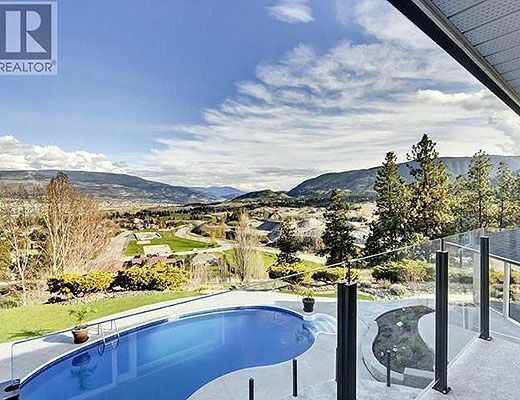 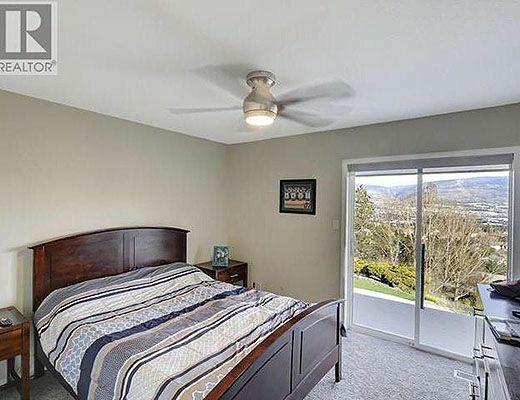 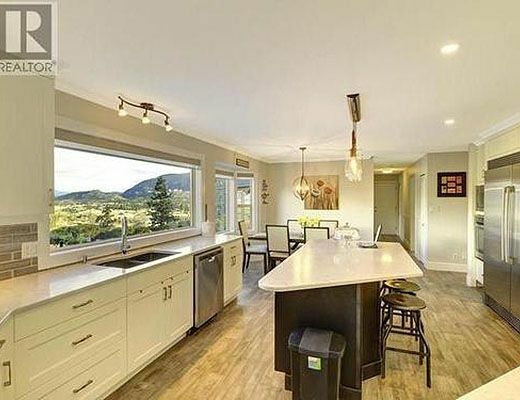 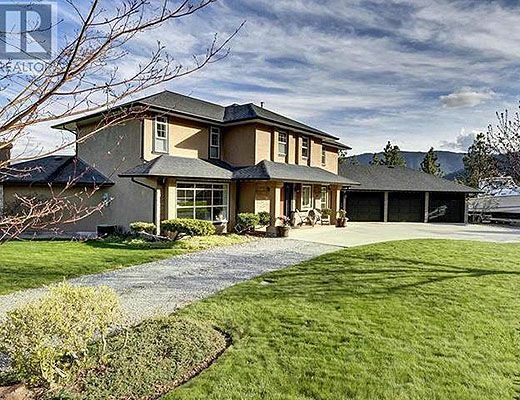 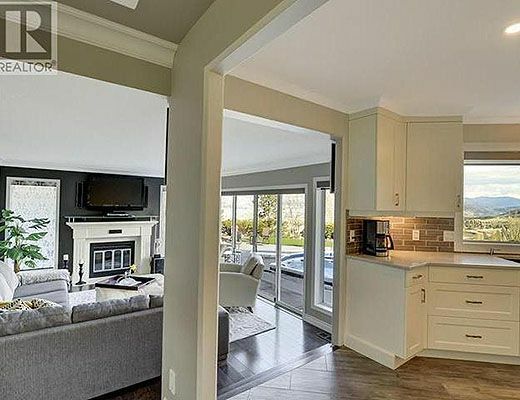 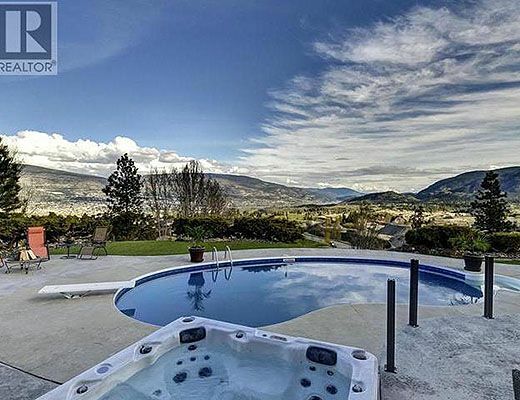 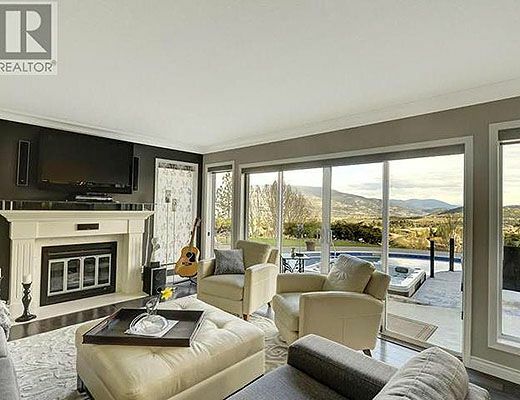 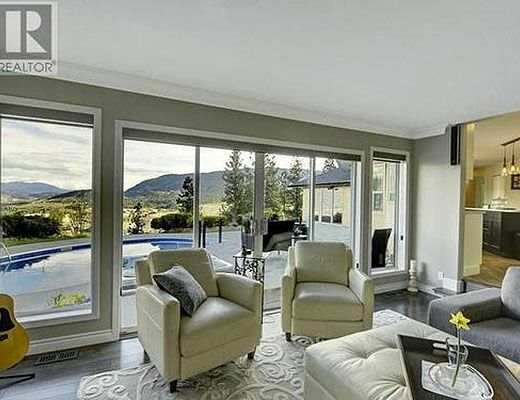 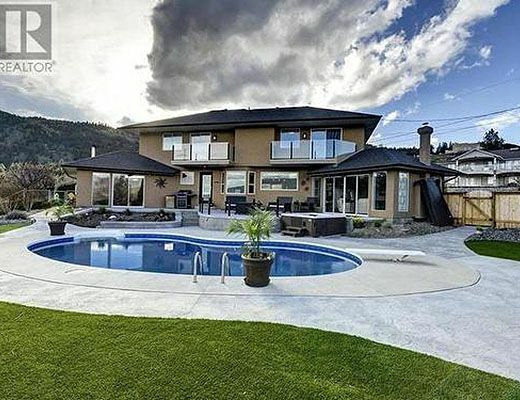 Revel in a stunning view of Penticton, both lakes, and the surrounding mountains. 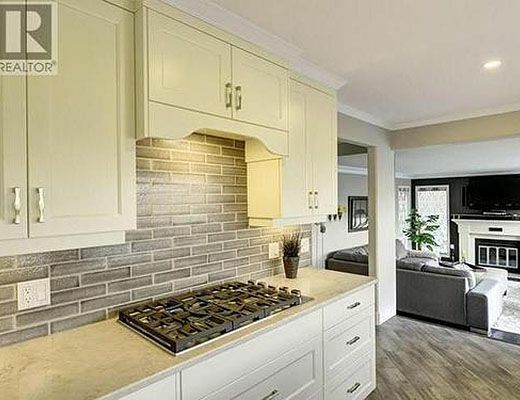 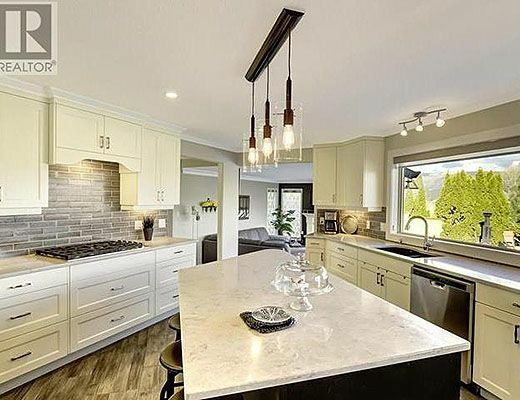 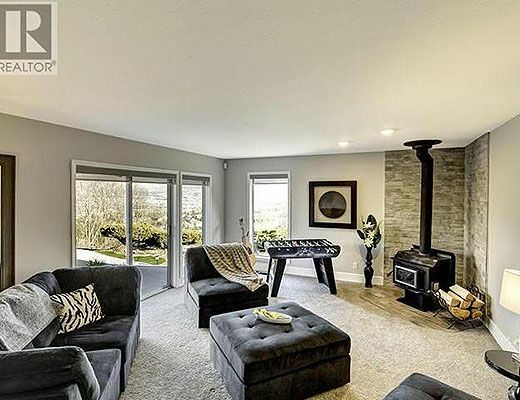 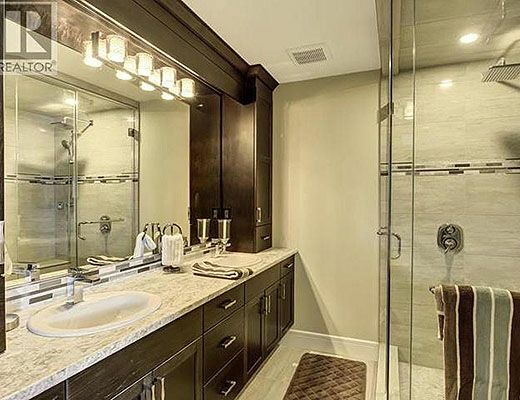 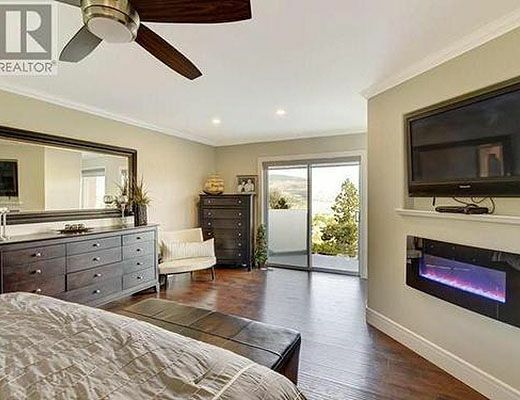 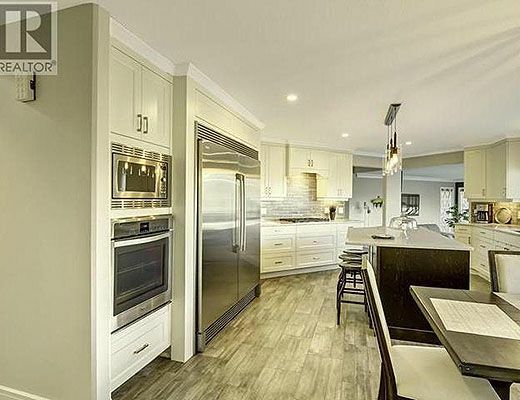 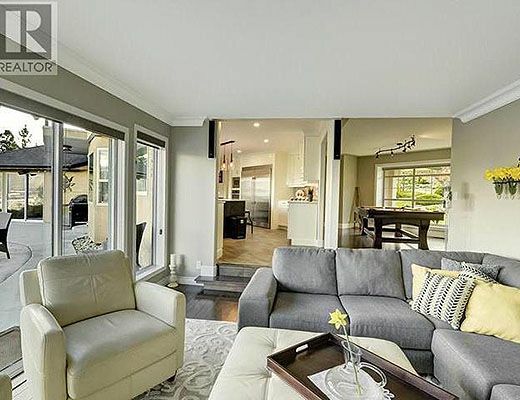 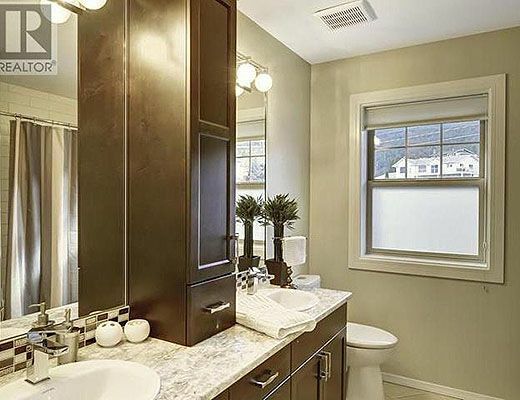 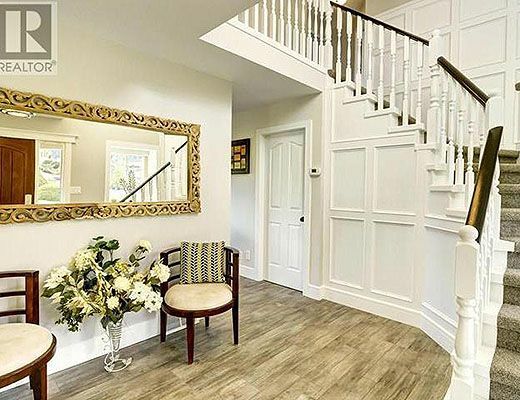 Measuring nearly 3,000 sq ft, this 4 bedroom home has just been completely remodeled. 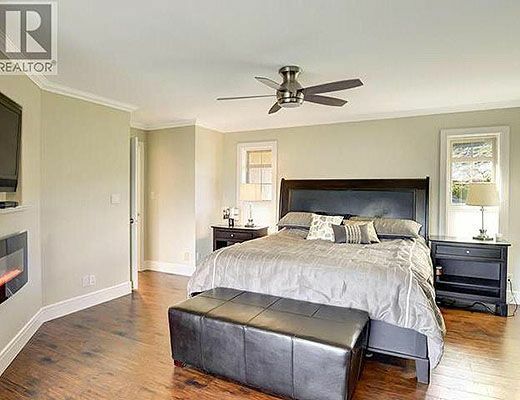 Upstairs you will find 4 bedrooms including a fantastic master suite. 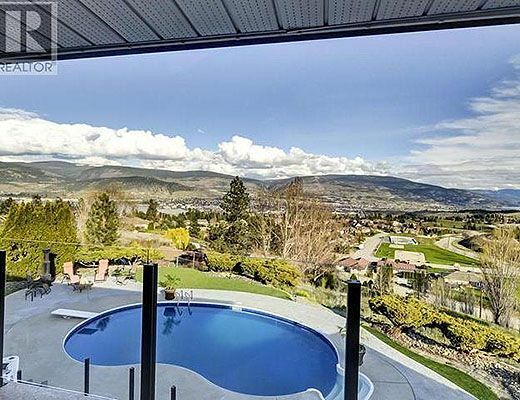 The generously sized master has an awesome en suite, walk-in closet, electric fireplace, private deck, and more of the huge view. 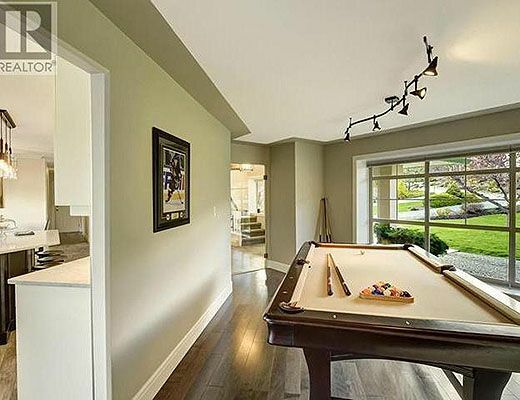 The main floor is extremely well designed to enhance both day to day life and entertaining. 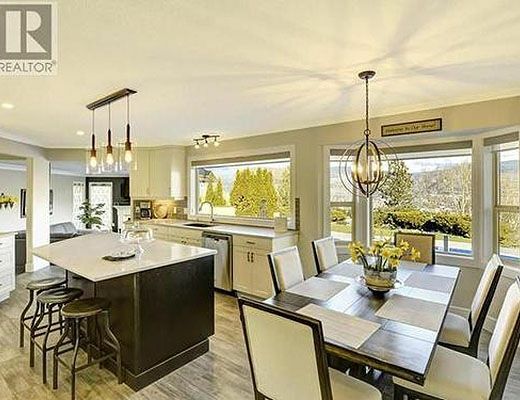 The open concept kitchen features appliances to please the chef in you, great counter/cupboard space, and ample natural light from the large south facing windows. 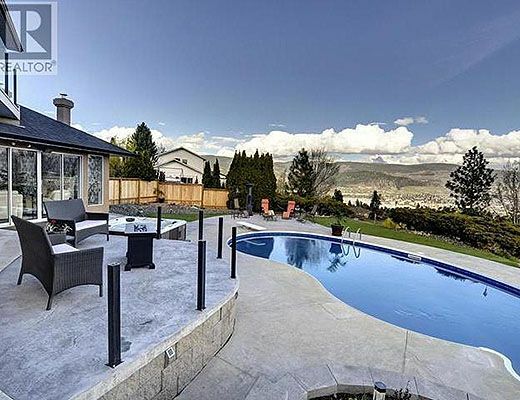 The outdoor space will make you never want to leave home. 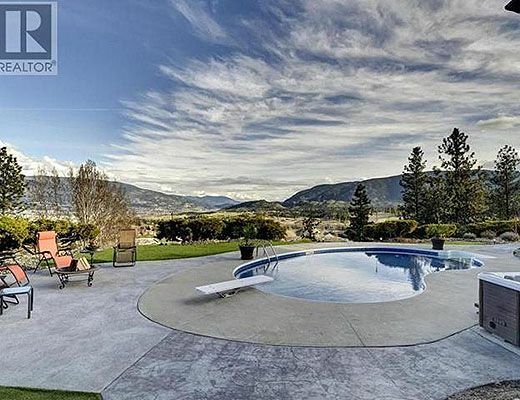 A balance of stamped concrete, gardens, and lawn make the perfect surrounding to the pool and hot tub. 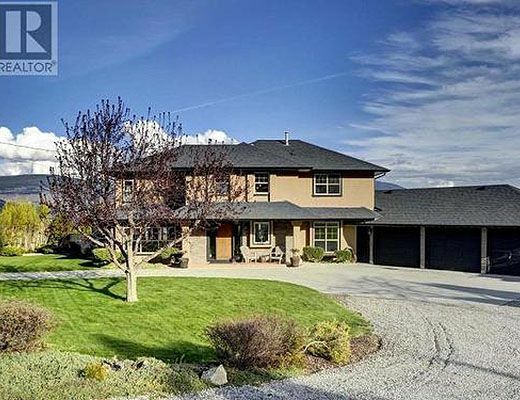 The 3 car garage, RV parking and horseshoe driveway will accommodate all the toys!